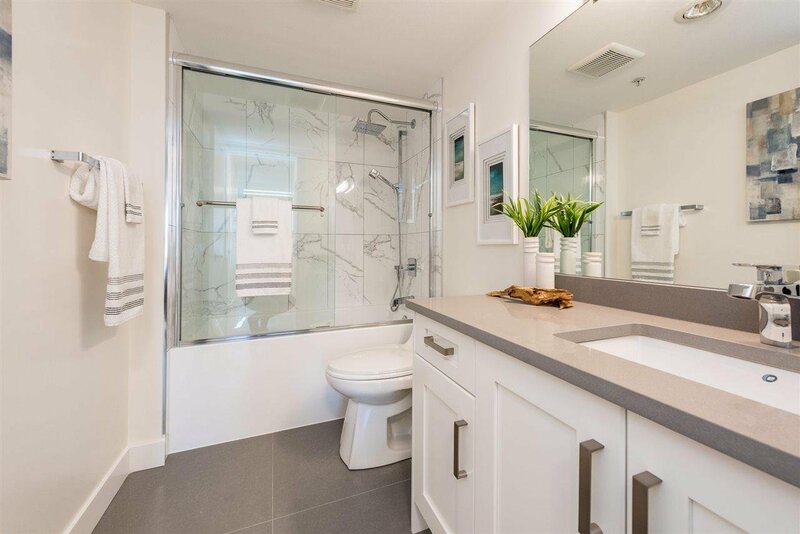 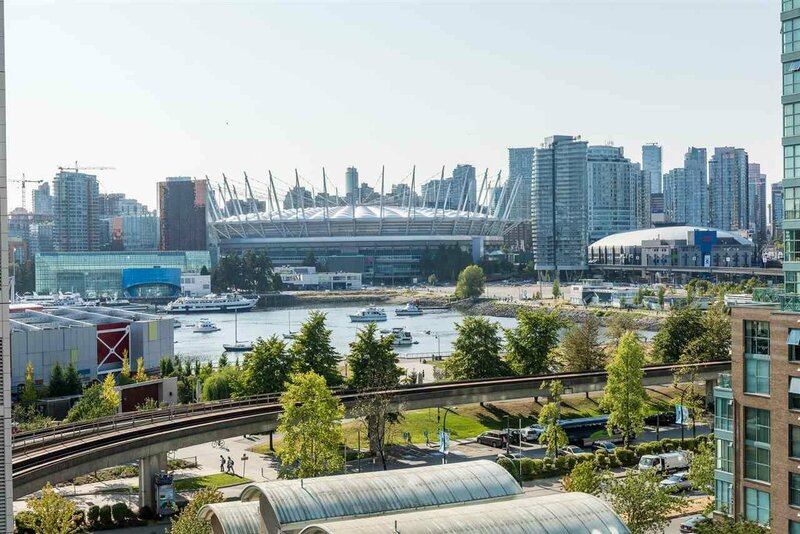 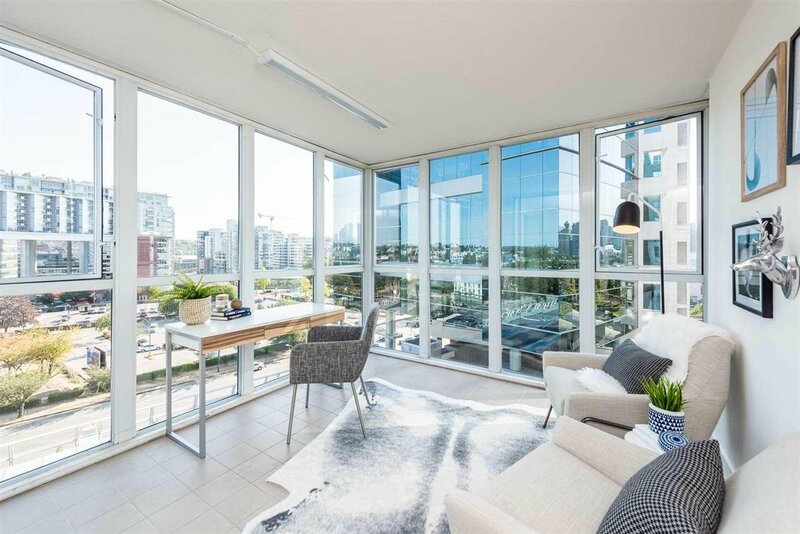 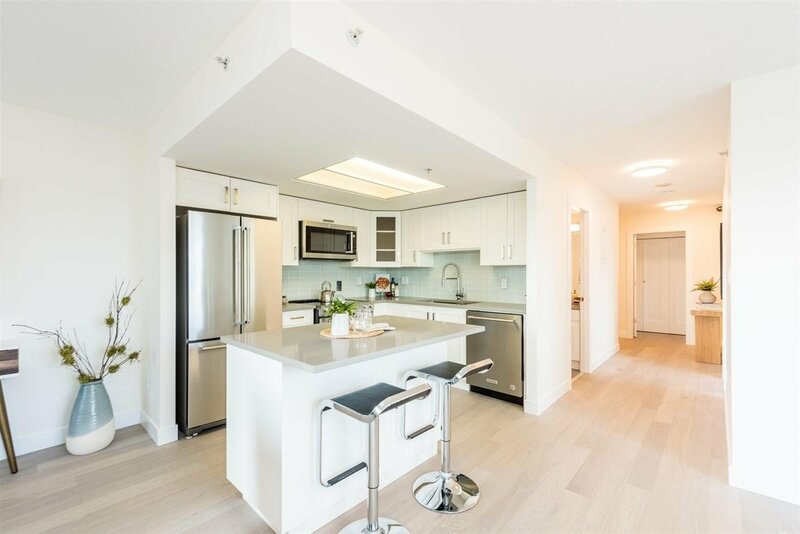 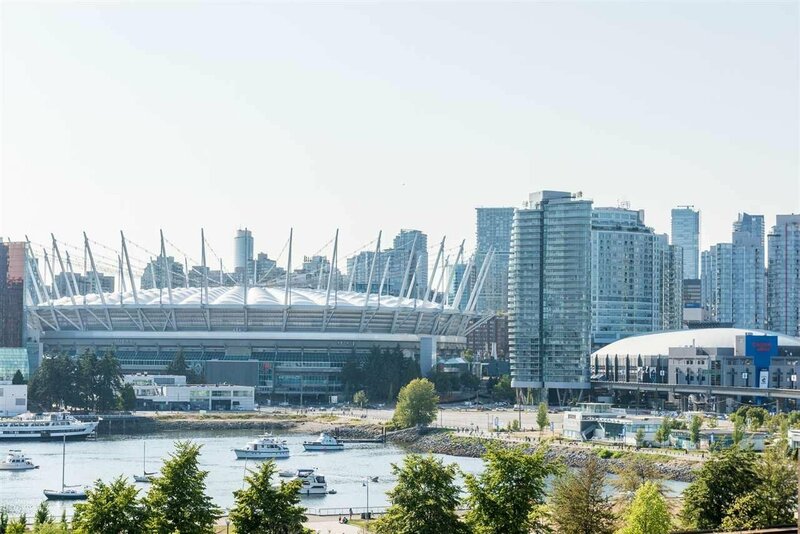 Enjoy the picturesque view of False Creek from your living room! 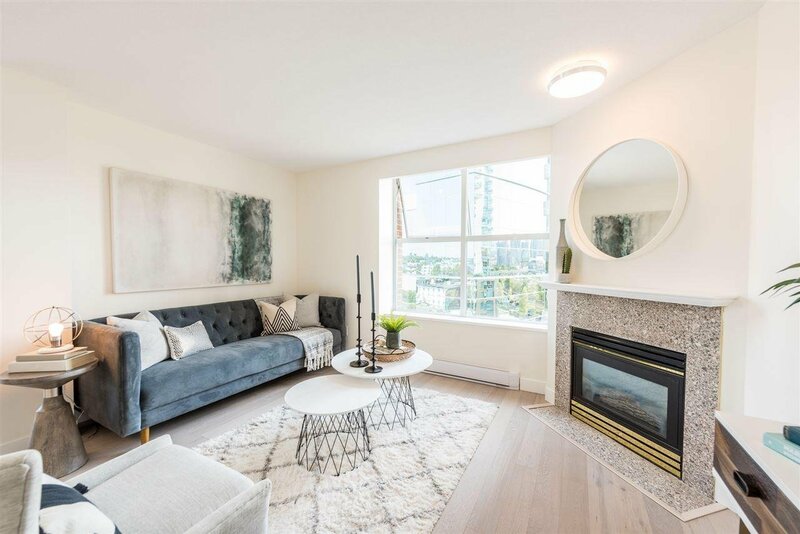 2 BED + DEN, 2 BATH corner unit with lots of natural light. 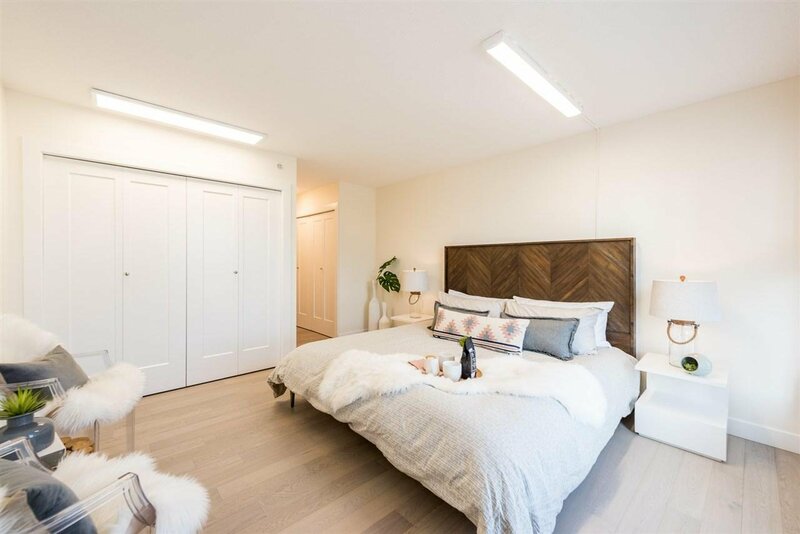 Over 1200 sqft of comfortable living with open layout. 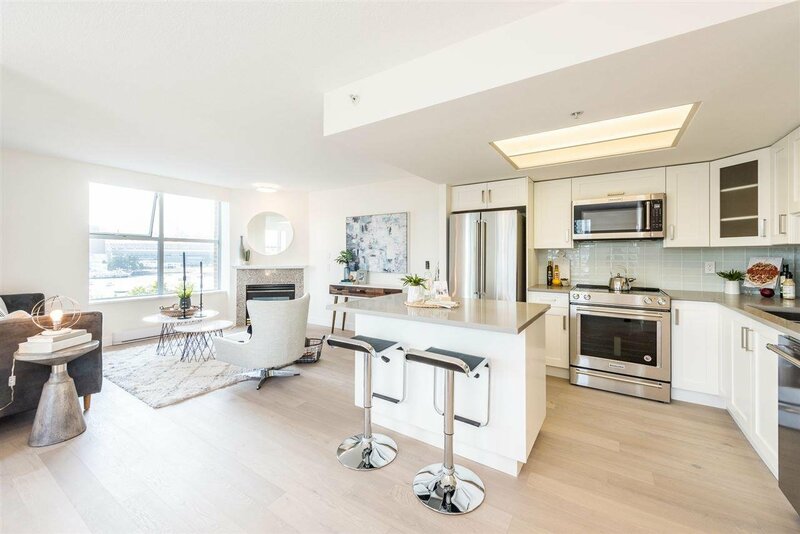 Take a leisurely walk down to the seawall or hop on the skytrain conveniently located just downstairs to get around town. 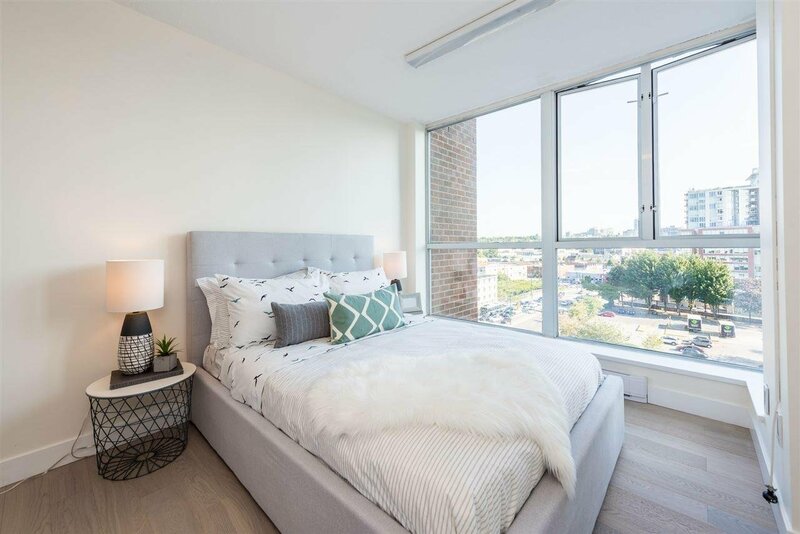 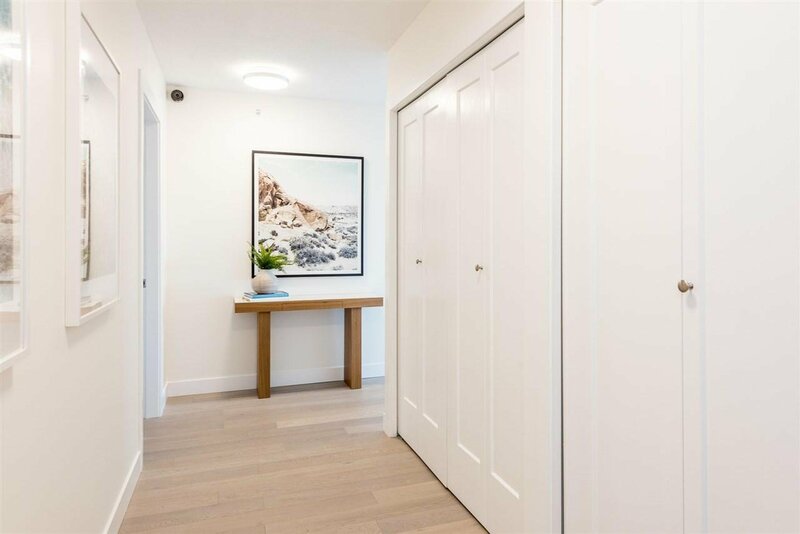 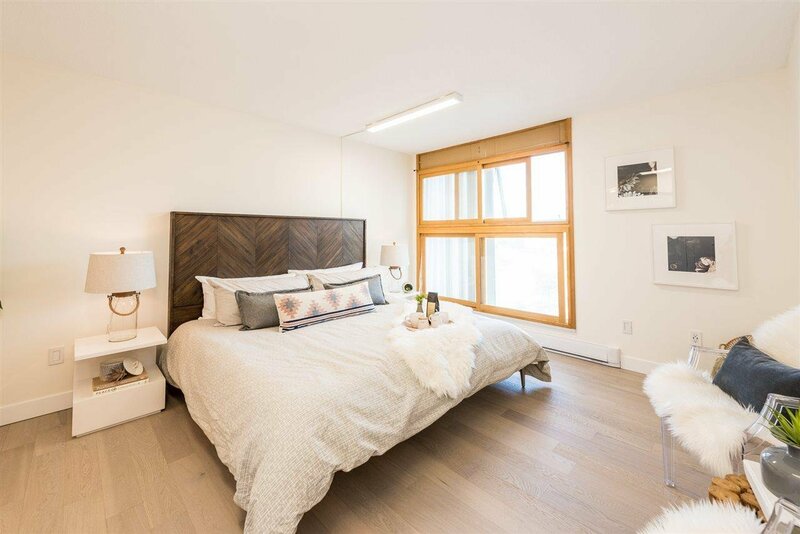 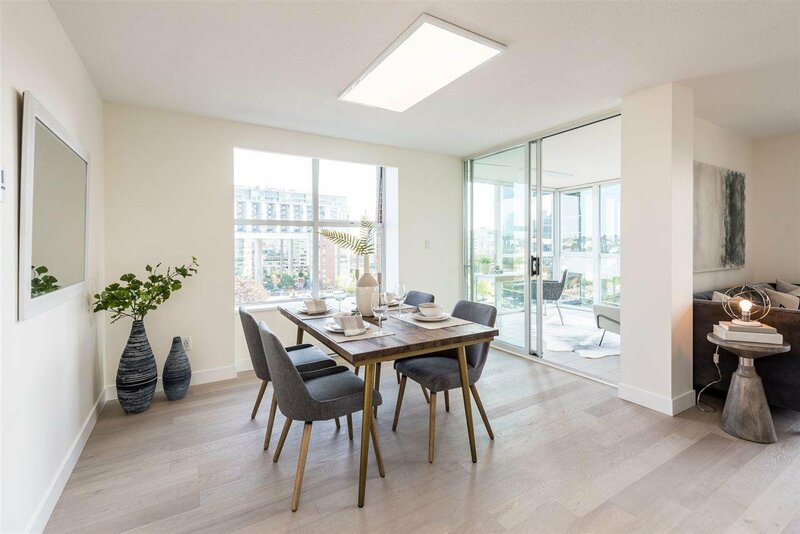 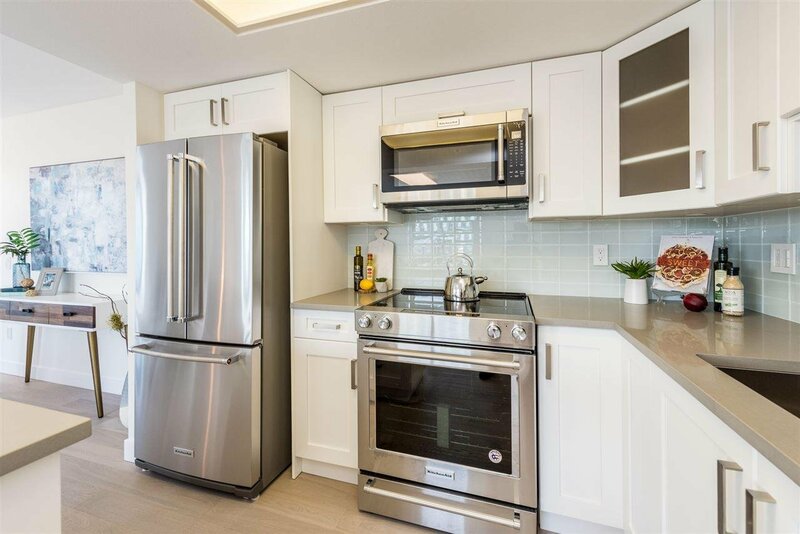 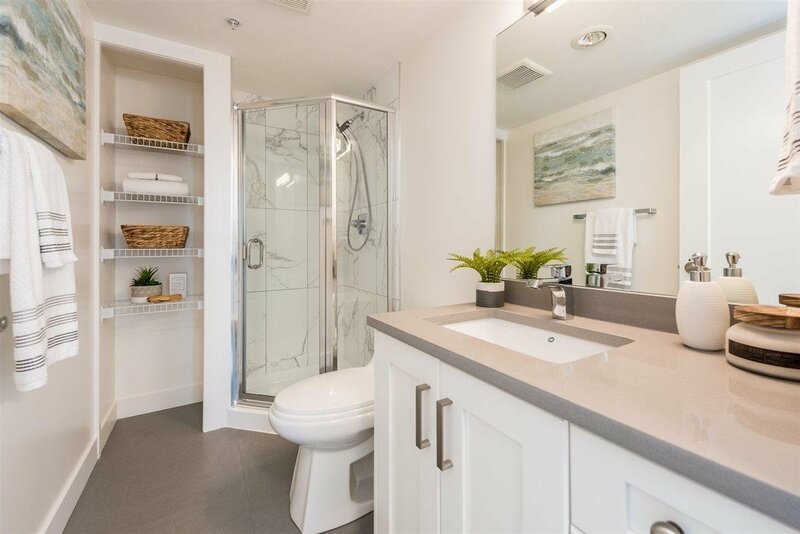 Unit has engineered hardwood floors, quartz counter tops, stainless steel KitchenAid appliances, USB upgraded outlets, LED lighting, new baseboard heaters, new trims and doors and built-in closet organizers. 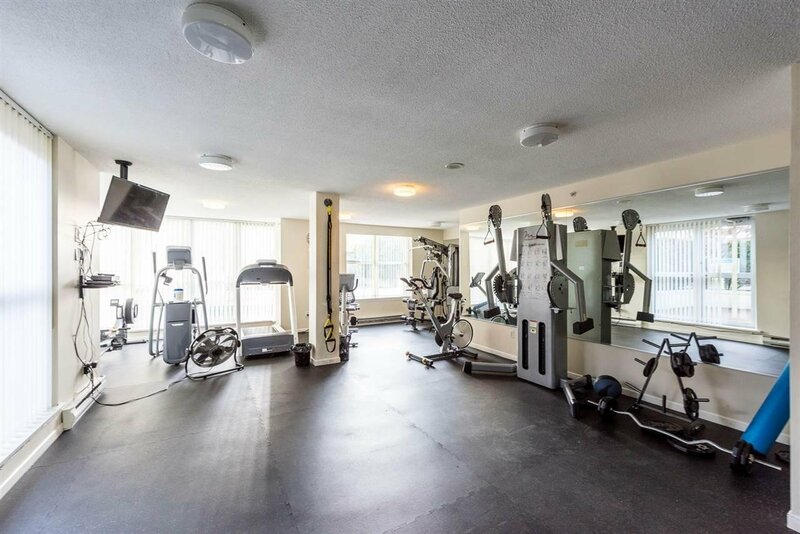 Building amenities include gym with commercial grade equipment and hot tub. 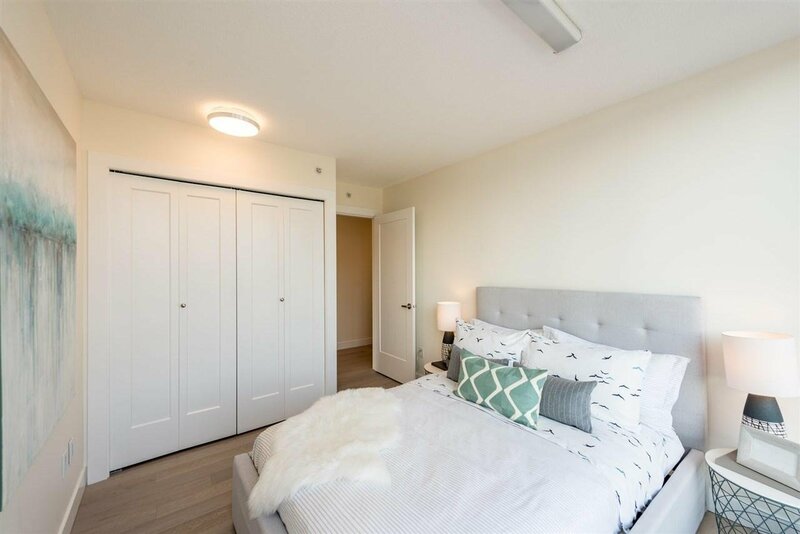 This unit comes with 2 side by side parking stalls and 1 storage locker. 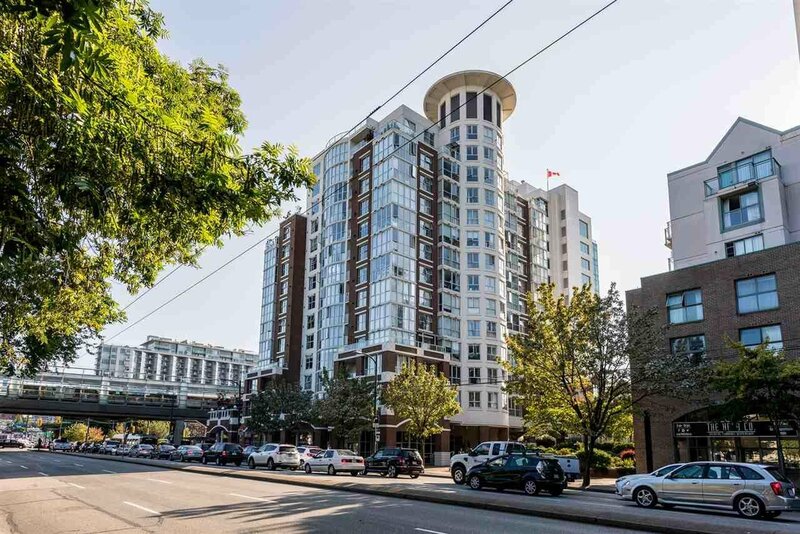 A great buy for owners and investors!